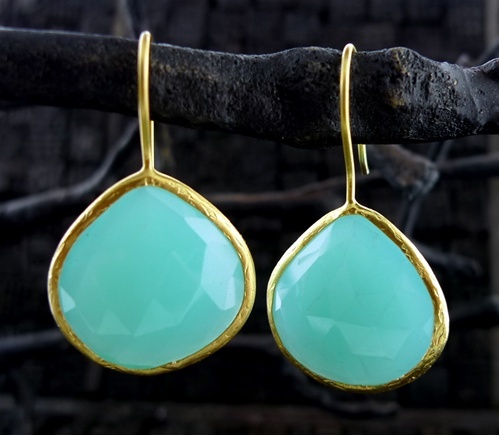 Churchill in Fairway (shopatchurchill.com) is giving away this stunning pair of Coralia Leets Peruvian Opal Earrings! 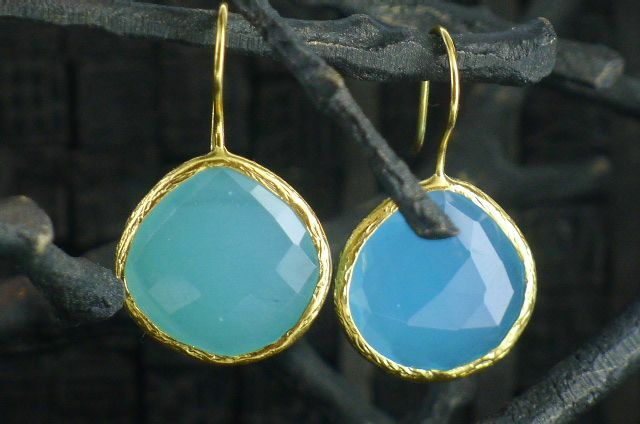 -and we will award one lucky reviewer these earrings the first week in July. Good luck - they'll look great on you! Reblogged this on Just a Thought….